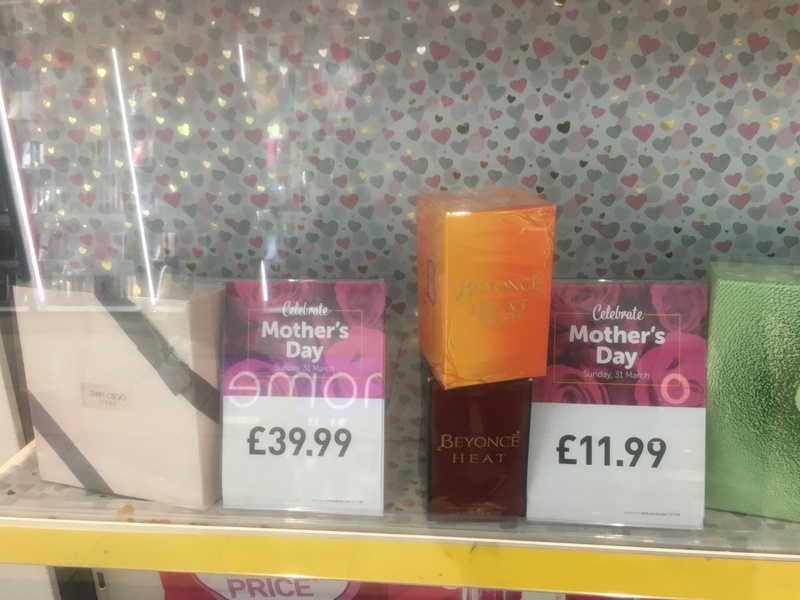 Mother’s Day is fast approaching so make sure you call to the Park Centre and take advantage of some great offers for that special person in your life! 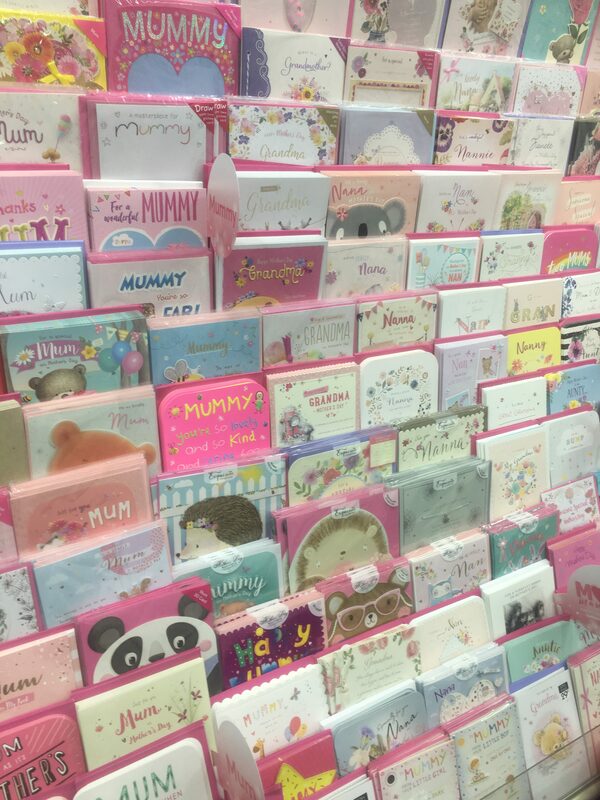 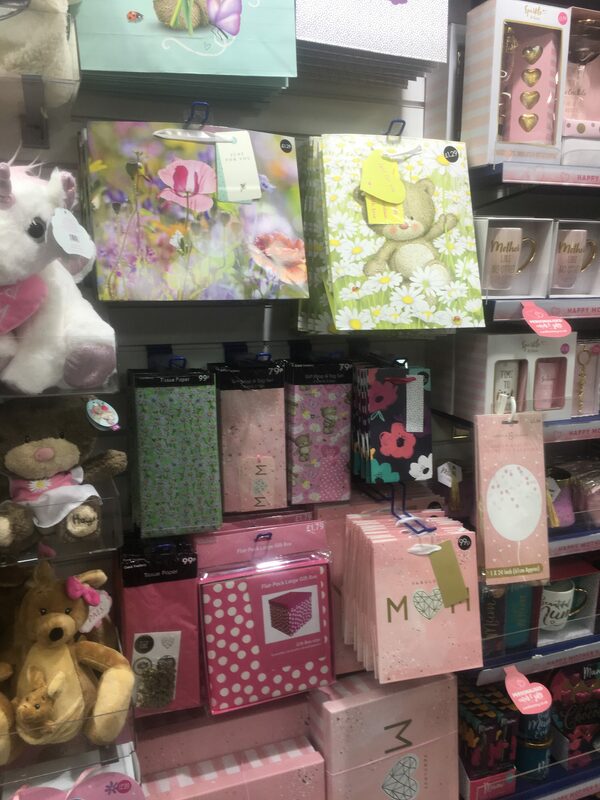 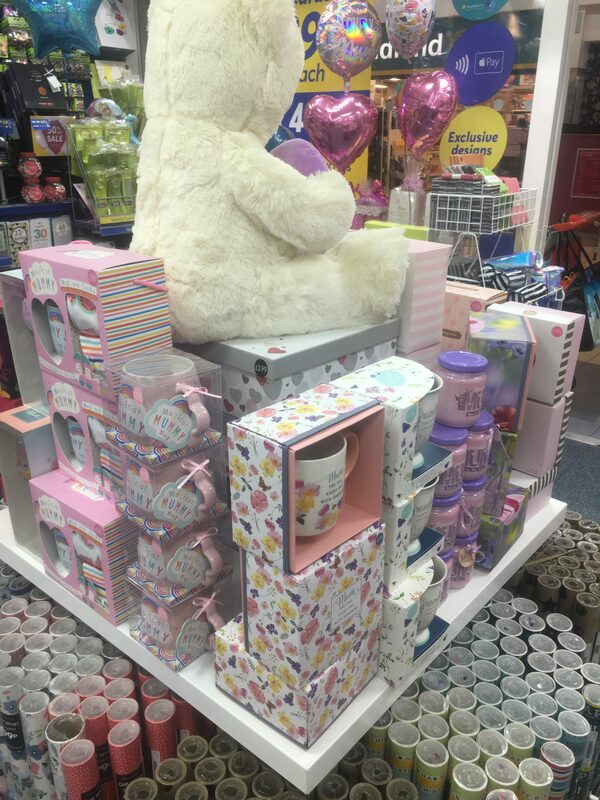 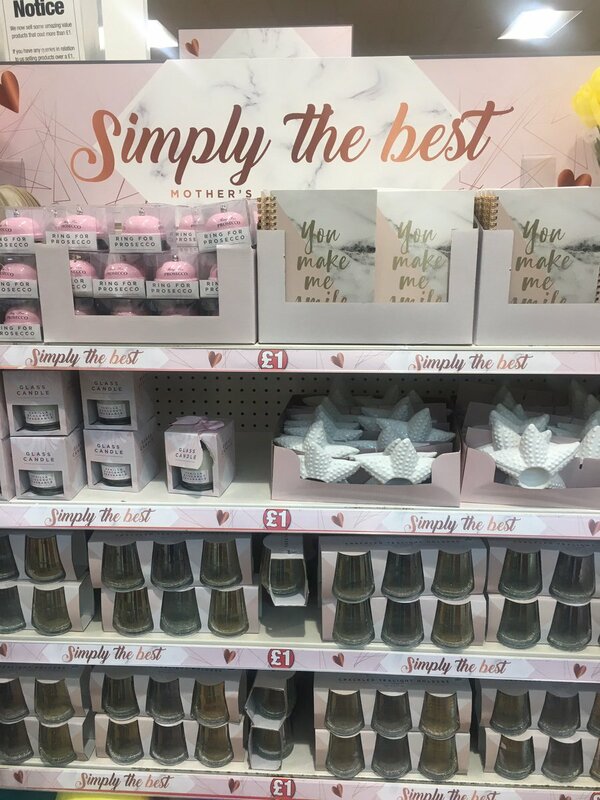 Check out the superb Mother’s Day stock at the Card Factory! 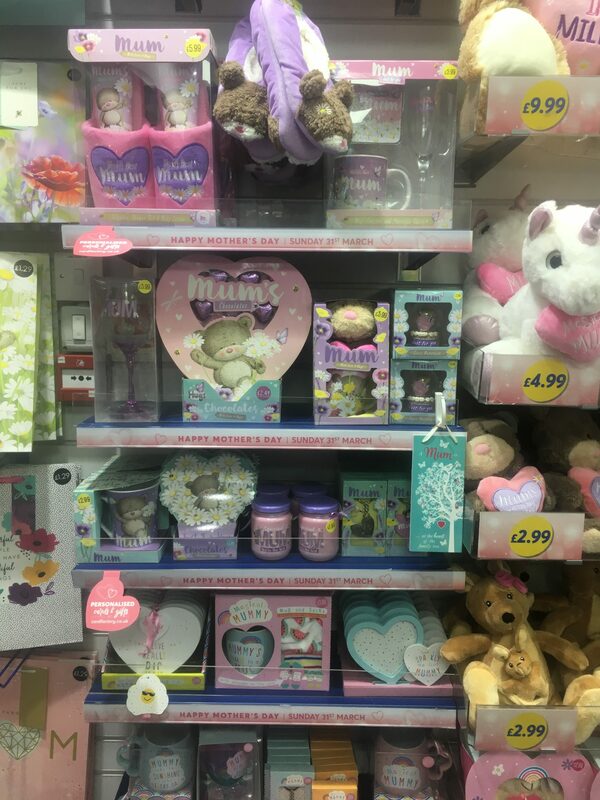 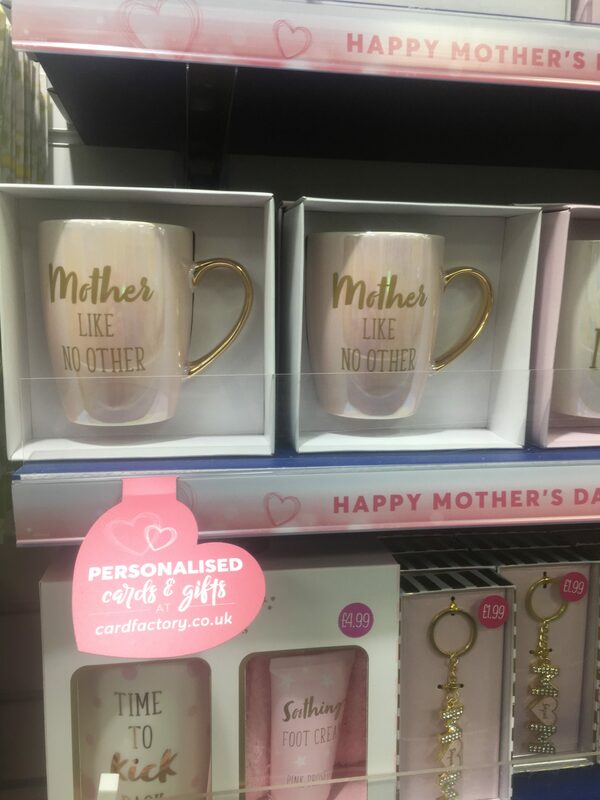 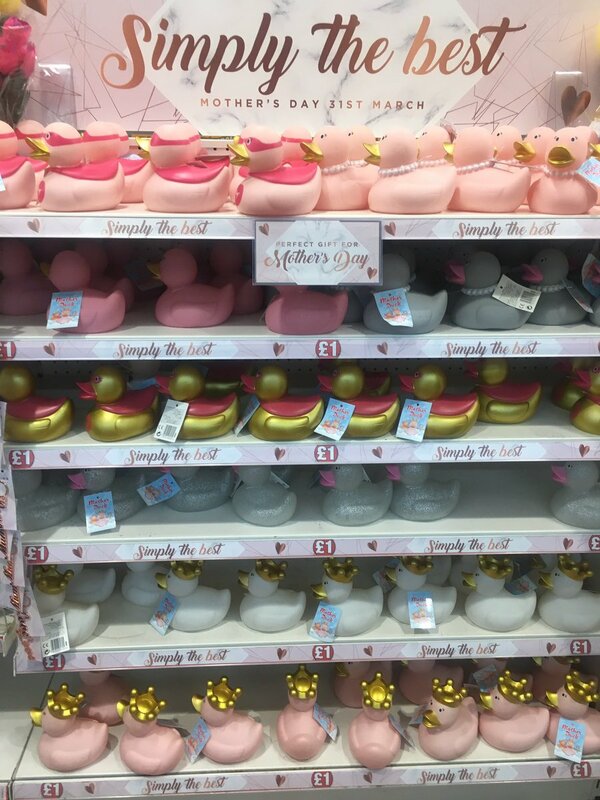 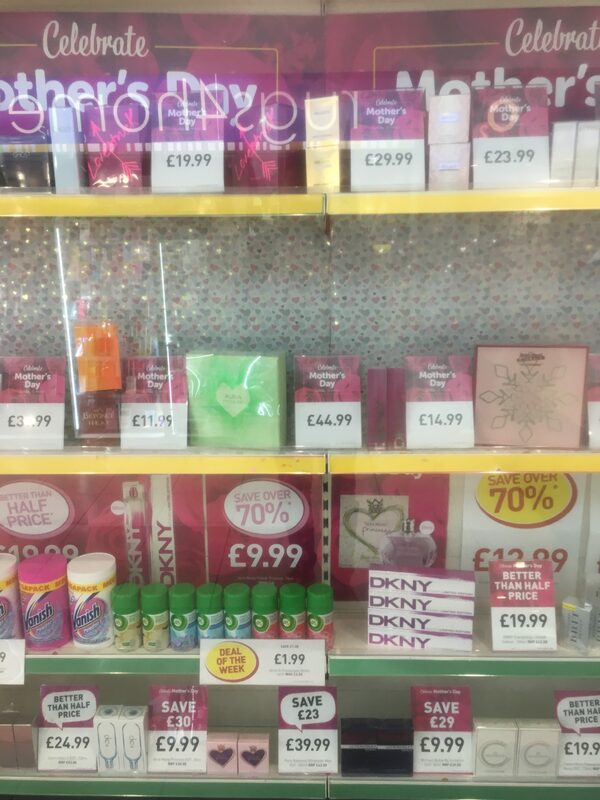 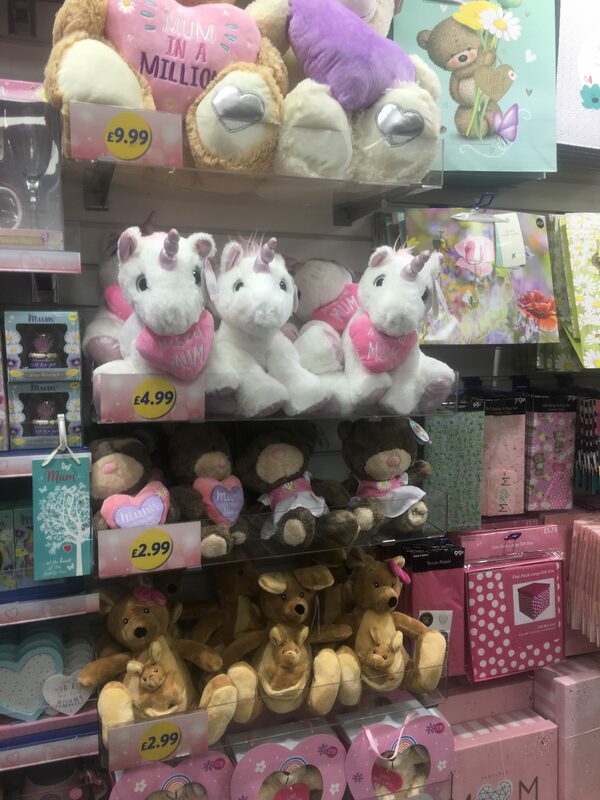 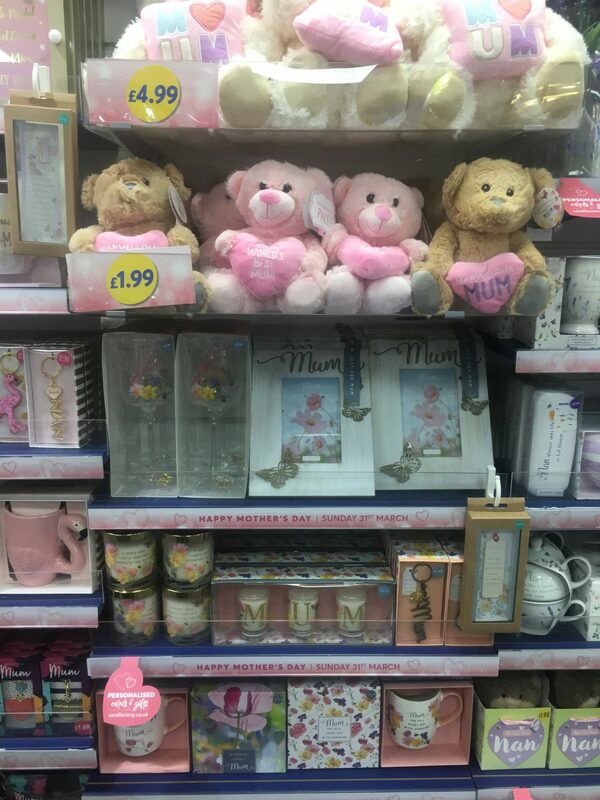 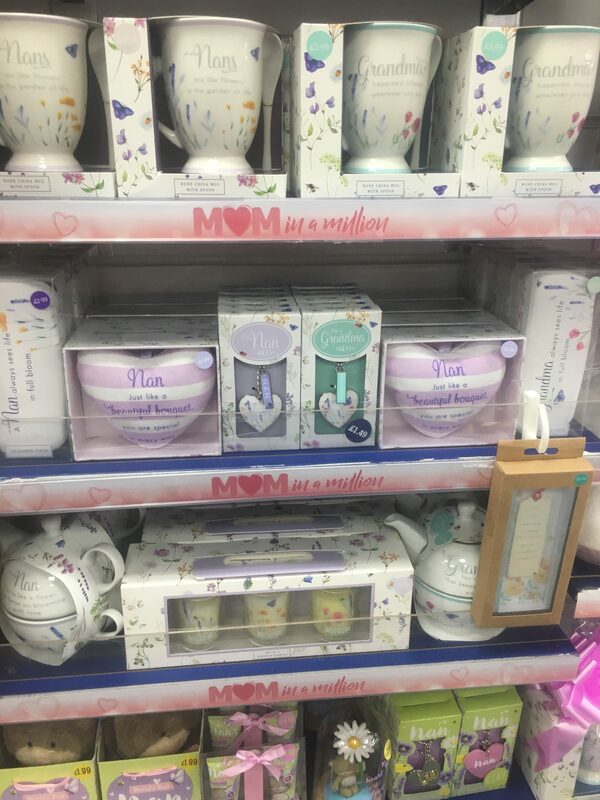 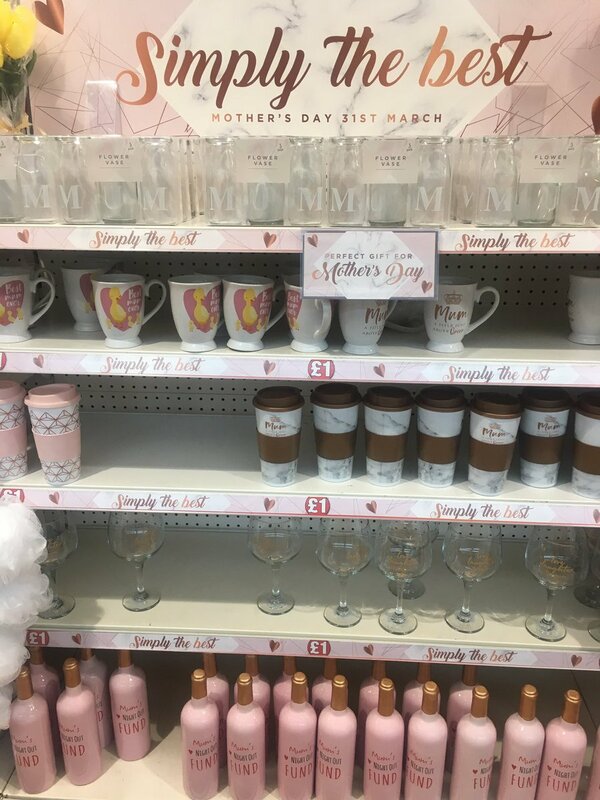 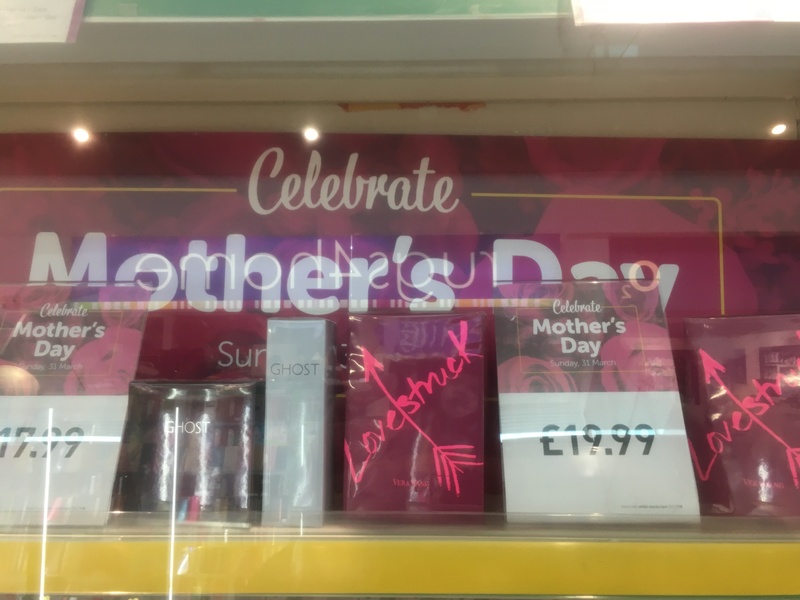 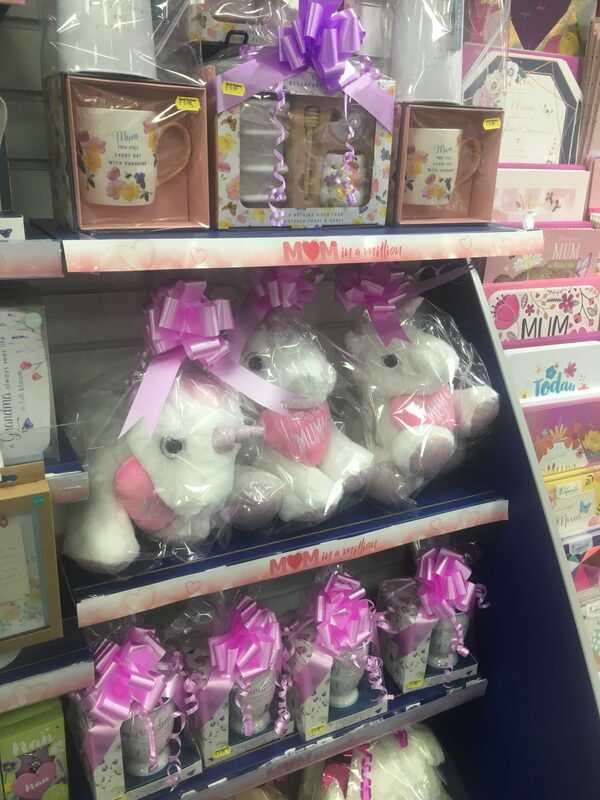 Superb Mother’s Day stock available at Poundland! 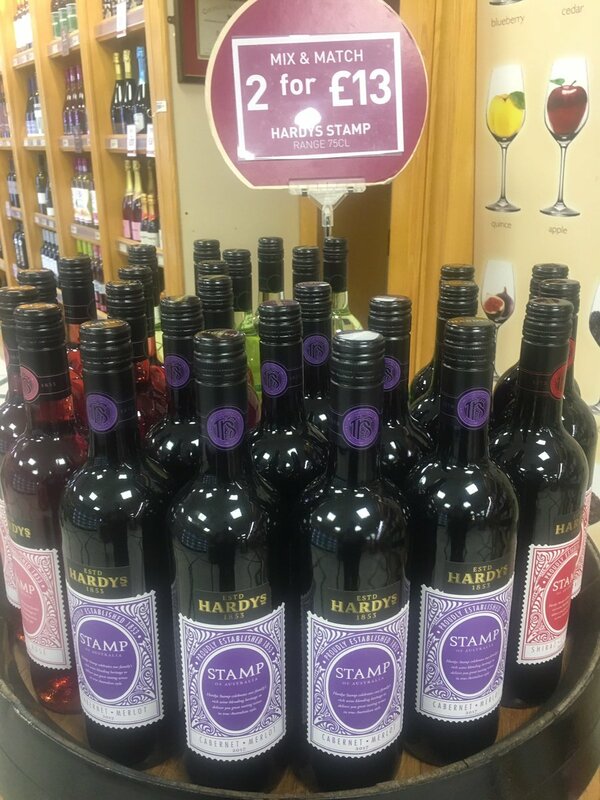 Get 2 bottles of Hardys wine for just £13!